Most who read this don’t know that my past life was that of a therapist. I earned my Master’s degree in Marriage and Family Therapy around year 2000. I worked primarily with couples and teens and their families. I quit after a couple of years due to a combination of things, but mostly due to being able to earn a living to support my young family. 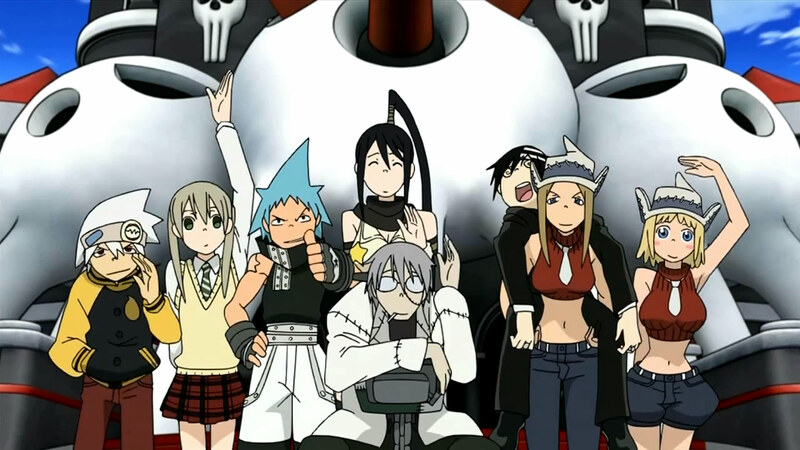 Psychology (and philosophy) still are of an interest to me and are a strong part of who I am and that is in part what made Soul Eater so interesting to me. What I mostly intend to explore in here is relationships. Most relationships, healthy or otherwise, are interdependent and complimentary. So, usually, in relationships you need someone to compliment your personality (ie: you need an yin to your yang). 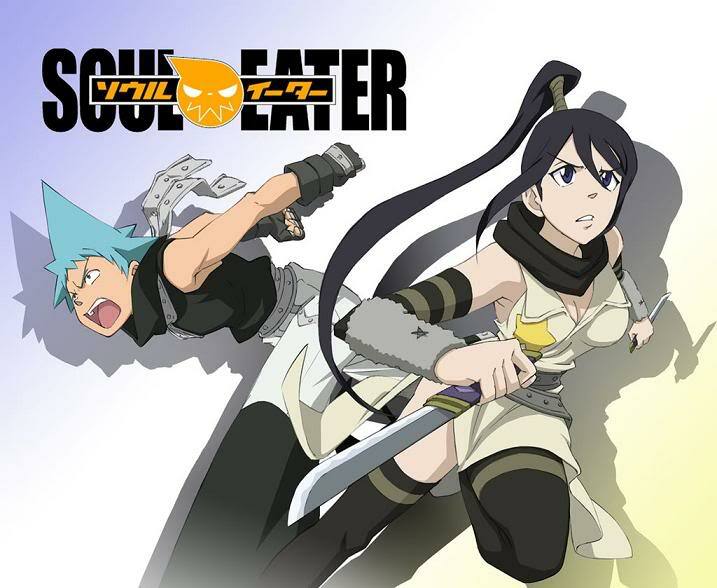 This was illustrated in the episode how it doesn’t work if you don’t match up when Soul and Black Star tried to pair up and failed spectacularly. We need someone to balance our strengths and weaknesses and they need the same. This post is mostly a series of observations I had about the show given the filter I have from my therapy background. 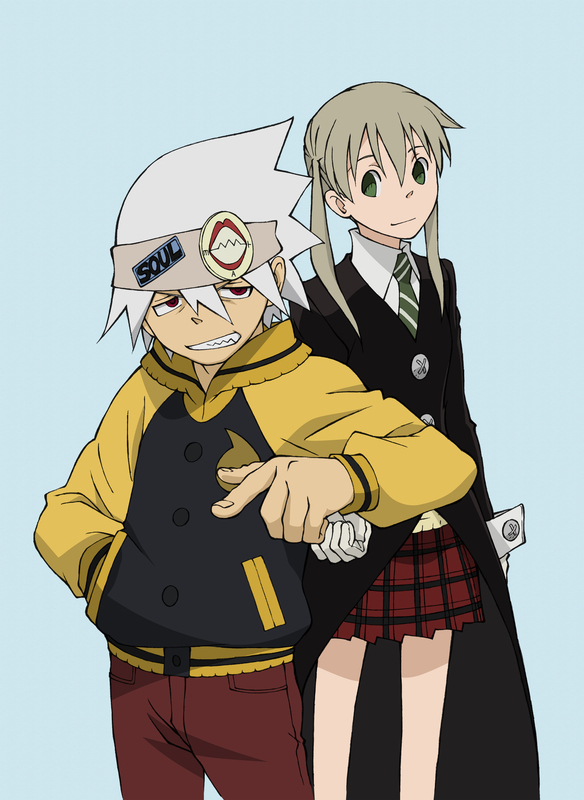 To me, Soul and Maka seem to be the most balanced pair. Soul’s bravado and teen ego seems to balance Maka’s self doubt and confidence issues that she faces. Maka has a strong desire to achieve and be as good as her absentee mother (a Death Scythe). Maka in turn helps ground Soul’s more reckless nature with her desire to do the right thing and to achieve in an ethical manner. Father and daughter relationships can be rocky, especially if dad is a philanderer. Here we have a portrait of a divorcing family. 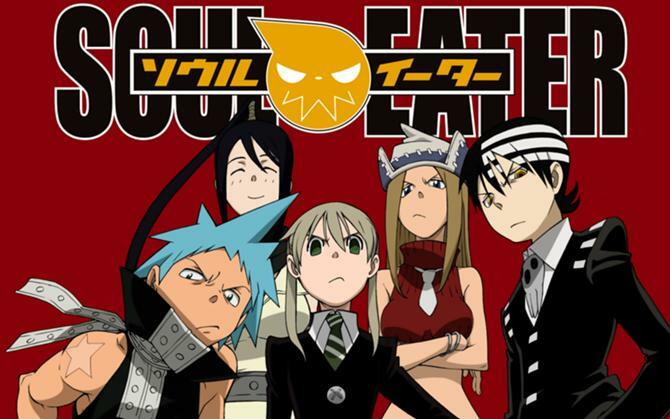 Maka is in the middle of her parent’s divorce, and she has sided with her mom. Spirit (Maka’s dad) is a serial cheater. He can’t keep it in his pants and had repeatedly cheated on Maka’s mother while they were married. 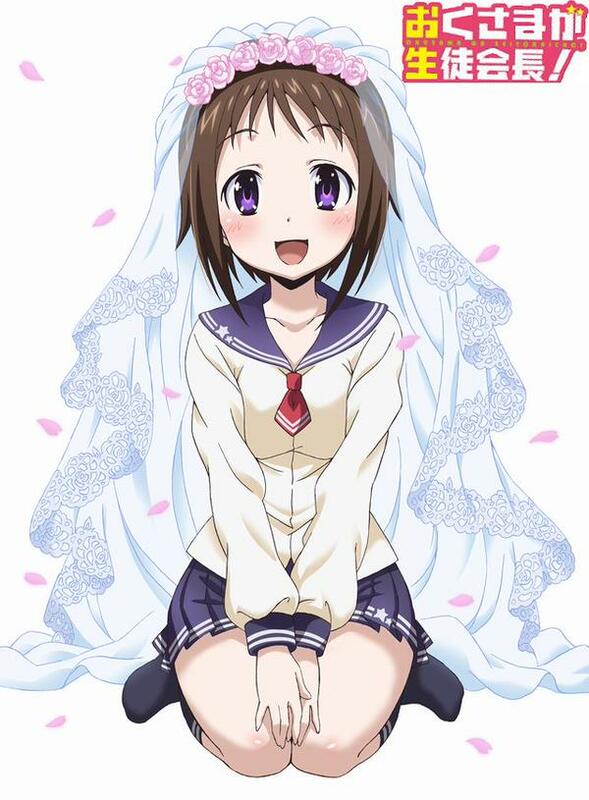 Thus, Maka has sided with her mother in the divorce and harbors a lot of anger at her dad for breaking up the family. 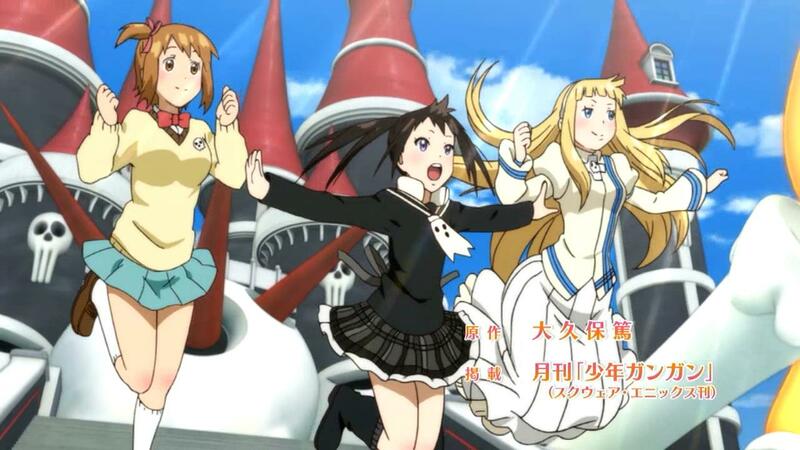 While I do understand Maka’s position I couldn’t help but notice Maka’s mothers absence. 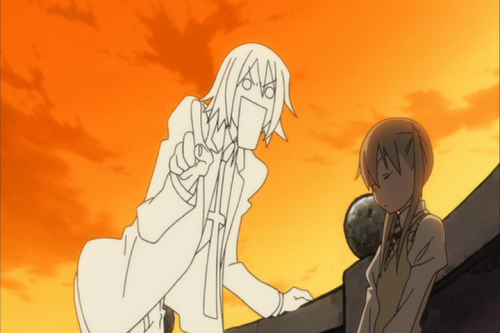 Spirit, while he acted like a jerk (and is still quite immature as an adult) is the person who is there for Maka. Maka’s mom is elsewhere in the world, Spirit is in Maka’s life. The narcissist and the passive personality. 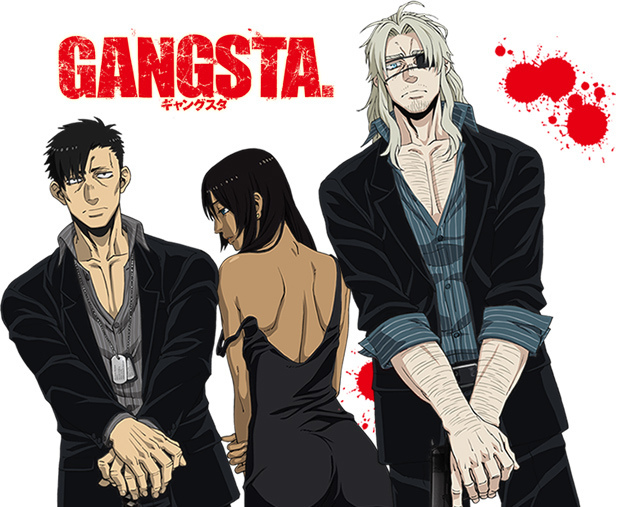 It is in episode 5 that Stein makes explicit that the pairing of Black Star’s and Tsubaki’s personalities as complimenting one another. Although he is kinder in his assessment describing Black Star as self centered and a little bit wild while referring to Tsubaki as willing to compromise with an accepting nature. I call it an ego-manic and someone willing to put up with that. It is not as bad as I describe, however. A narcissist personality disorder is a person who is preoccupied with their own personal adequacy, power and prestige which Black Star does have issues with, but he does have a capacity to see other’s needs which a true narcissist doesn’t. Black Star does have many moments where he puts himself second to let someone else shine and Tsubaki has a great amount of her own personal strength as well. But from an exaggerated point of view: they need each other due to the extremes of their active vs passive natures. The abuser and the abused. Crona is the child of the witch Medusa. Crona was abused: psychologically, physically, and emotionally. Medusa treated Crona, her child, as an experiment. Locked and isolated Crona in a room until Crona killed a baby dragon. Crona had to go into a dissociative state in order to finally kill the dragon (on his mother’s orders), get let out of the room, and win his mother’s approval. Medusa also injected Crona with the Black Blood (using him as a disposable test subject) and thus carried the demon sword, Ragnarok, in him. Ragnarok is another personified side of Crona’s abuse. Crona gets emotionally and physically abused by Ragnarok. But one could also see Ragnarok as a side of Crona’s personality, split. Ragnarok representing Crona in a physically strong way, but also as a constant dialog of self loathing that is with Crona wherever he goes (I know this is reaching, but I am fine with that). 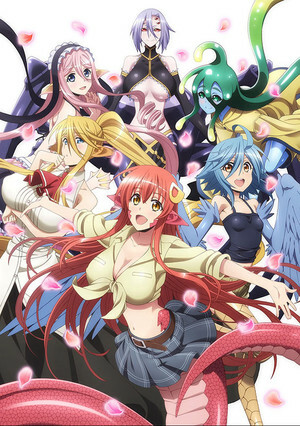 As with most children, even the abused, Crona still wants and seeks the approval of his mother, and Medusa exploits this at a couple of points in the show.